Rosa Pavanelli is General Secretary of Public Services International (PSI) and chair of the Council of Global Unions. 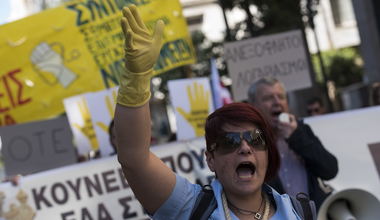 Women are disproportionately dependent on public services. They can’t afford austerity, and it’s time that governments recognise this. 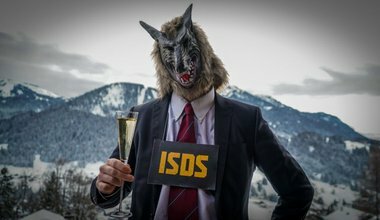 Today, campaigners dressed as wolves in suits invaded the streets of Davos to highlight the real face of private-sector influence. 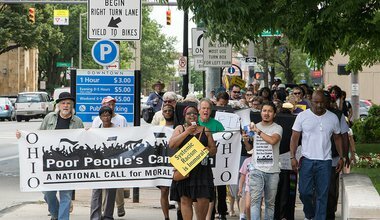 As the Poor People’s Campaign arrives in Washington DC it’s time to celebrate Public Service Day.